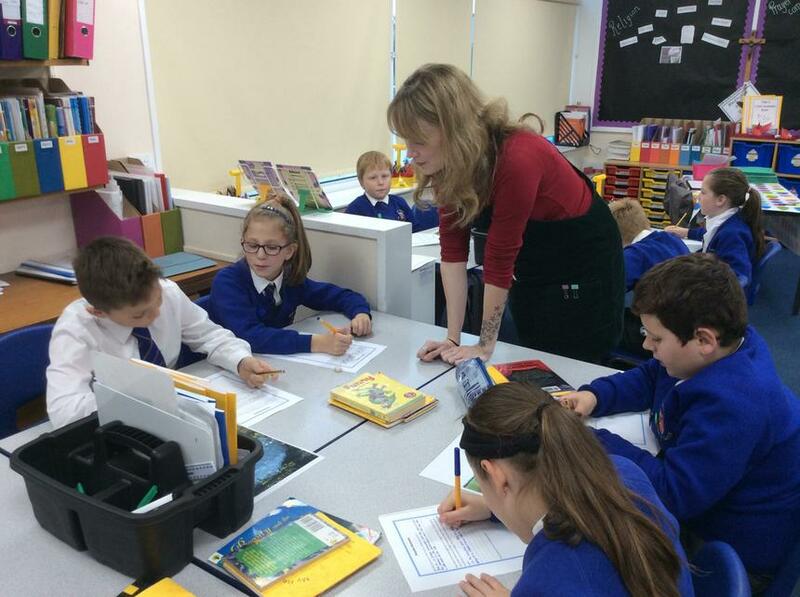 This week an author called Jennifer Killick visited school. 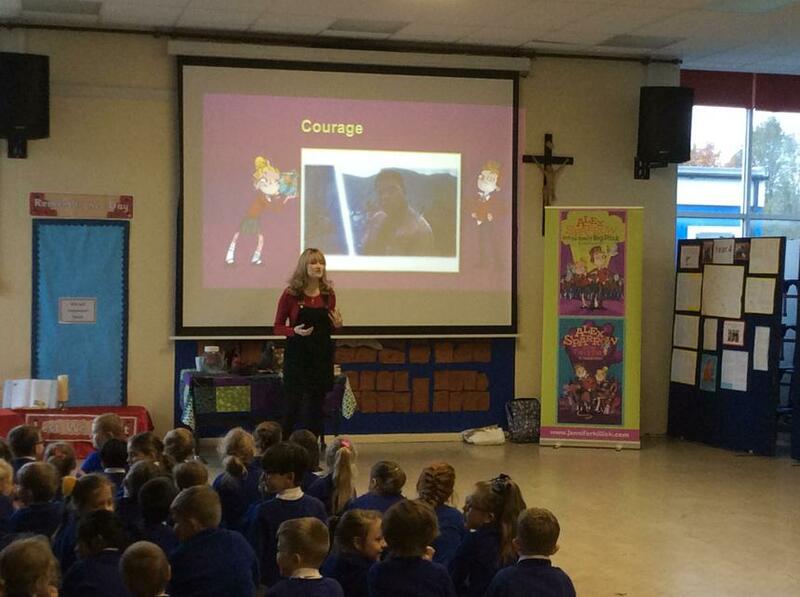 She spoke to all the children in assembly about how she became an author and then did some 'writing workshops' with children in Y3, Y4, Y5 and Y6. 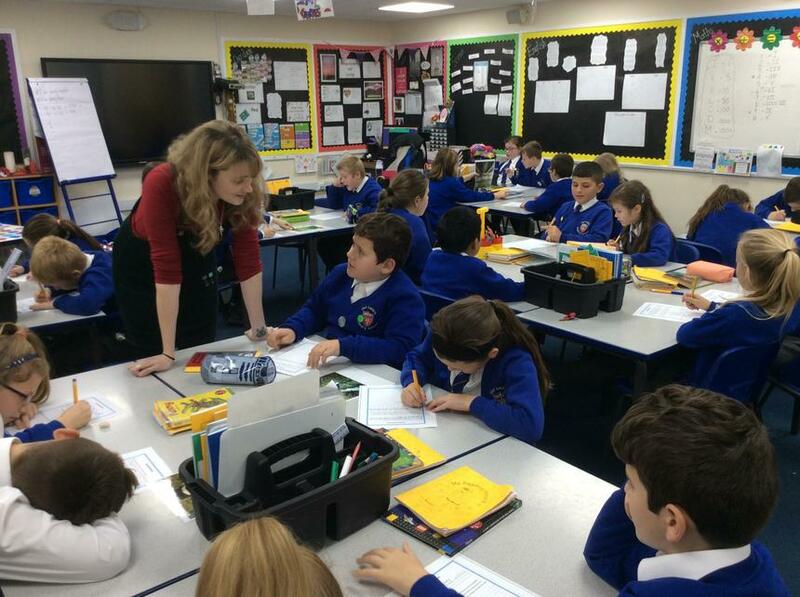 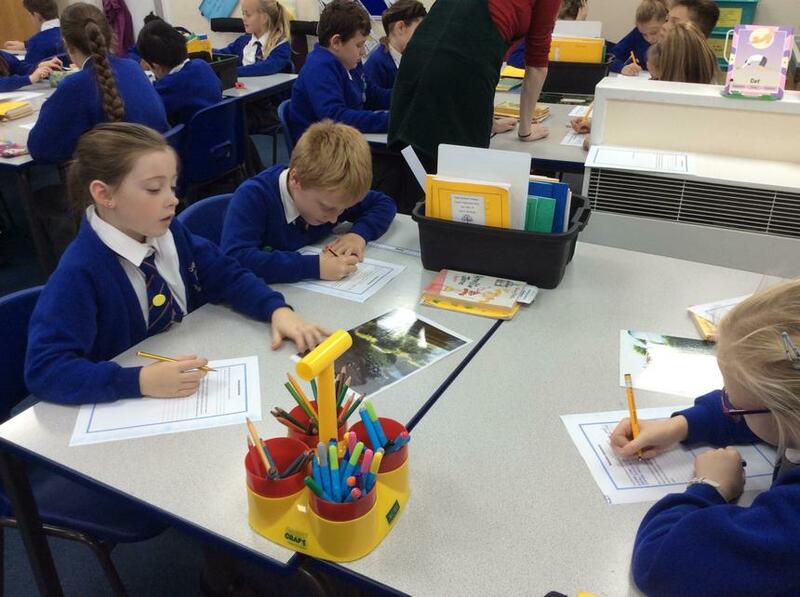 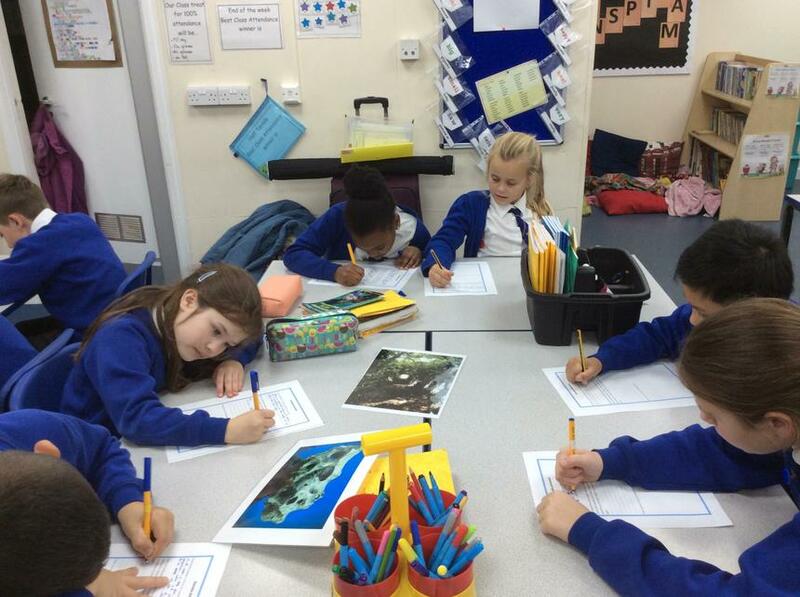 All the children really enjoyed her visit and learned lots about how to be a good writer.